6 Things Your Investment Property Needs to Succeed in 2016 | Toronto Property Management Company - Mareka Properties (2000) Ltd. Owning a rental property isn’t as simple as it’s cut out to be, especially for first-time investors. 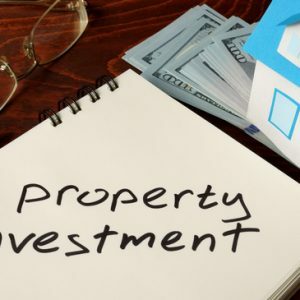 Property management companies make life easier, but the onus is still on the investor to find the right building; after all, even the best property management companies won’t be much help if your property attracts no business! Today, we outline 6 things your investment property needs to attract tenants and generate an impressive ROI. Use this list to inform your investment property selection, or to guide your future building development plans. Quality neighbourhoods will have low crime rates. Tenants will be willing to pay more for rent in an area where they feel safe. Lower crime rates also mean less vandalism, which will save you time and money on maintenance. You can find crime rate information at your local library or police station – just don’t take the seller at their word! Manageable property taxes. Property taxes vary substantially from place to place. High property taxes can make an otherwise perfect property mostly unprofitable. It’s important to find the right balance. This is something that most property management companies will be able to advise you on during the investment research phase. Nearby schools. Schools are always an excellent “selling point” to watch for when you’re hunting for an investment property. Elementary, middle, and high-schools are ideal if you want to attract families and long-term tenants. Be sure to check the reputation of the school before committing to the area, as a low-quality school can negatively affect property values. A healthy job market. Locations will promising job markets will always be easiest to rent. Keep your ear to the ground and listen for word of new major companies moving into the area. Depending on the company that’s moving in, this could negatively or positively affect nearby house prices. Local amenities. Property management companies are always talking about the importance of building amenities and their upkeep, but local amenities are just as important in the eyes of potential tenants. Look for potential investment properties that have nearby parks, malls, gyms, movie theatres, restaurants, and public transportation. A rental pooling system. If you have multiple properties on the go, or would simply like to secure your investment, rental pooling is an excellent option. 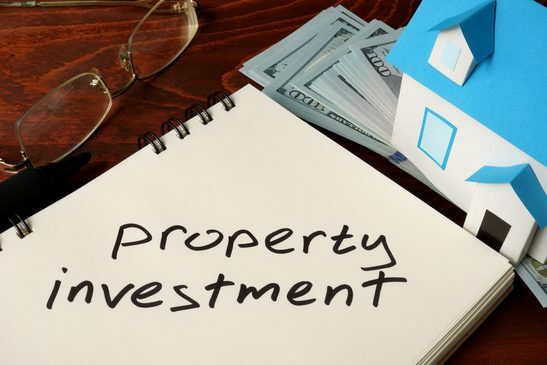 Rental pooling allows investors to reduce their risk, maintain consistent cash flow even during period of high vacancy, and tap into the industry expertise of professional property management companies. You can learn more about rental pooling with property management companies here. Need further help selecting, maintaining, or managing your rental property? Our property management team can help – call 1-888-325-0105 to learn more!